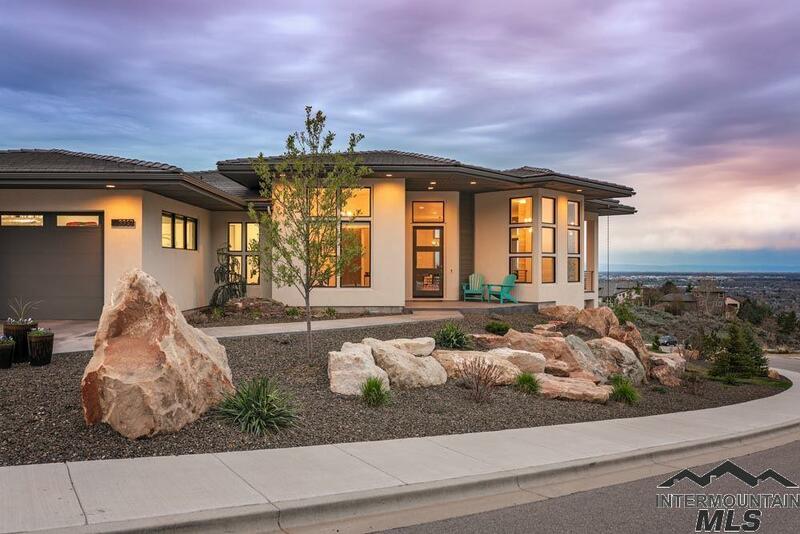 Extraordinary modern home w distinguished architectural appeal. Abundant windows compliment the design and shower the interior w natural light and provide spectacular views of the valley, hills, and gorgeous sunsets. The sleek gourmet kitchen is the heart of the home and an entertainerâs dream w all the amenities youâd expect and more. Multiple decks and a glass and aluminum roll-up door bring the outdoors in and makes this home truly something special. A word of caution.Your guests may never want to leave.